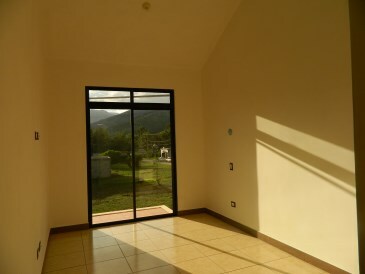 4690 3 BRAND NEW HOUSE IN A COMPLEX EN SAN MIGUEL DUEÑAS. 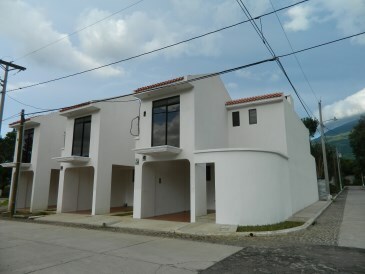 3 BRAND NEW HOUSES IN A COMPLEX SAN MIGUEL DUEÑAS, Just 15 minutes from Central Antigua, security 24 hours, each house has a parking for a car under cover, small garden, guest bathroom, livingroom, dining, with nice view overlooking the garden, kitchen, and laundry. 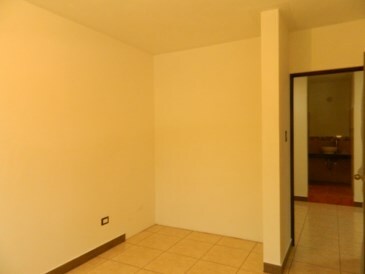 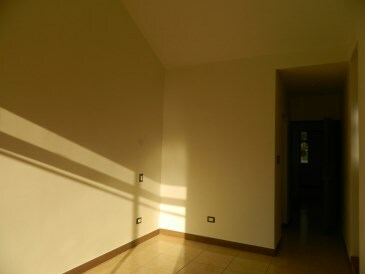 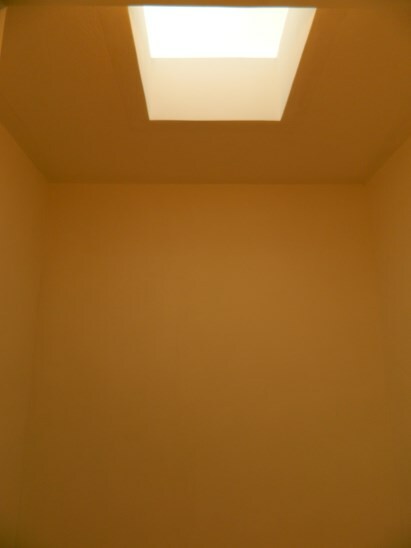 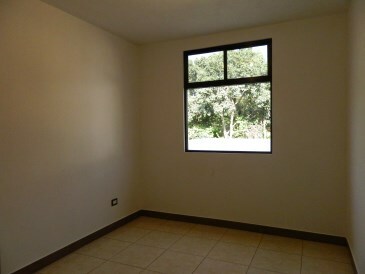 On second floor, a studio with skylight, 2 bedroom with a sharing bathroom, Master bedroom with balcony with a nice view toward the volcanes, and walk-in-closet. 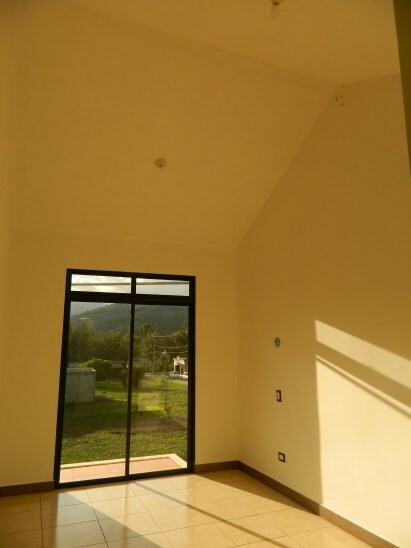 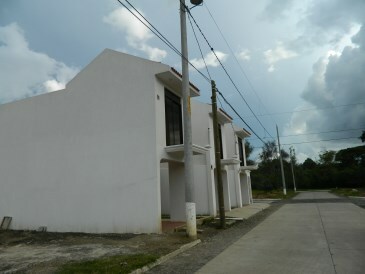 3 CASAS NUEVAS EN UN COMPLEJO RESIDENCIAL EN SAN MIGUEL DUEÑAS. 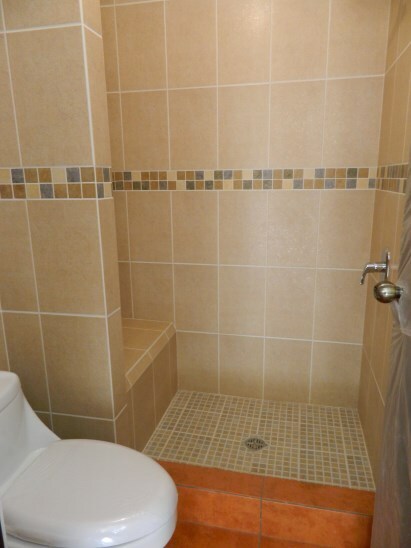 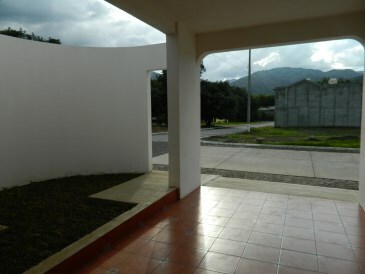 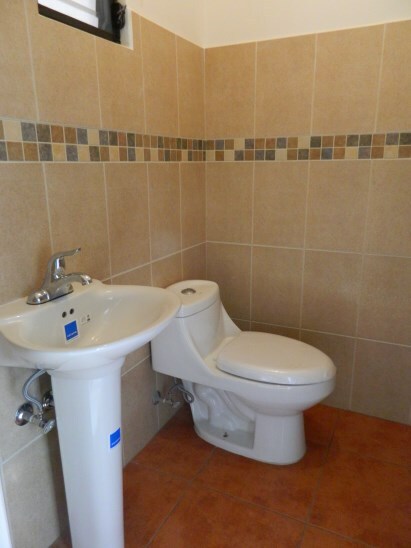 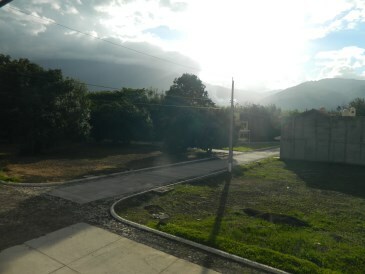 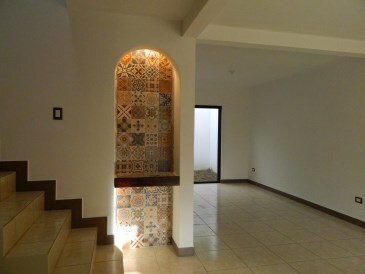 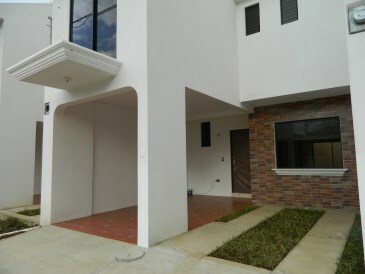 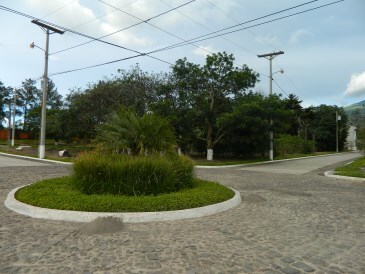 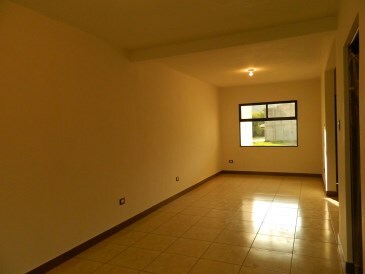 A tan solo 15 minutos del centro de Antigua, seguridad 24 horas, cada casa tiene un parqueo techado, pequeño jardÍn, baño de visita, sala, comedor con vista hacia el jardín posterior, cocina y lavandería.